July 20, 2018 October 12, 2018 Sarah Gouin Keerie Join Stampin' Up!, Stampin' Up! 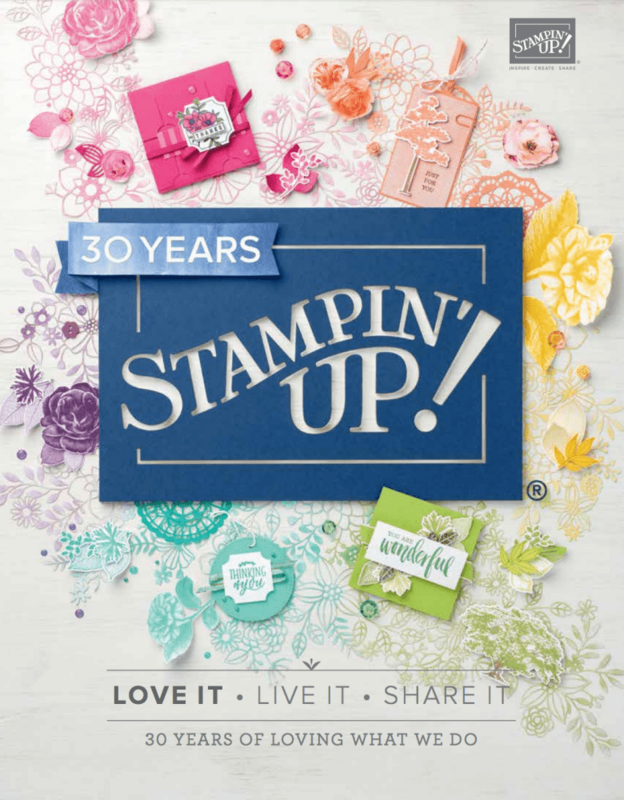 This is a great time to join Stampin’ Up! during this July Stampin’ Up! are giving a free collection of ink pads, worth £63, to every person that joins on top of the starter kit. The starter kit is £99, but you choose up to £130 of product from the annual catalogue. You have just a few more days to take advantage of this fantastic promotion, so if you want to get your hands on £130 of product and a collection of ink pads, make sure you choose your kit before the end of July. Being a Stampin’ Up! Demonstrator is great as you can buy your favourite Stampin’ Up! supplies with a discount and become part of our Stampin’ Up! family. You do not need to start holding classes or workshops, but if you want to, the opportunity and guidance is there for you to do so. About the discount! When you join, you will receive the demonstrator discount and get access to the demonstrator ‘back office’ until the end of December 2018. Not only do you get the discount and access to the demonstrator only account, but you will get to see the Autumn/Winter Catalogue PLUS the Spring/Summer Catalogue AND Sale-a-Bration for 2019. If there is anything from these catalogues you want, you will be able to purchase selected products from them before they go on general release. How do you keep on getting the discount and seeing new products, if you want to continue, all you need to do is to purchase (and/or sell) just £227 of products before the 31 December 2018. You will then have your demonstrator account up to the the end of March 2019. There is nothing to lose. You pay £99 and you keep everything, your kit and the free set of ink pads. If you don’t want to continue receiving the discount, there is no penalty, you just top buying as a demonstrator! I’ve been with Stampin’ Up! since 2007 and still love their products and with 2018 being the 30th anniversary, it seems that things can really only get better. I’ve made a lot of friends through Stampin’ Up! and not only in the UK. If you want to join in and get started, just click the button. 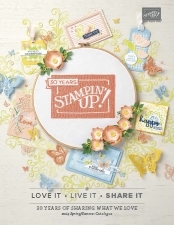 You can join my Stampin’ Up! family if you are in the UK, France, Germany, The Netherlands or Austria. #esellekpapercraft #stampinsarah #stampinupsarah join Stampin' Up!